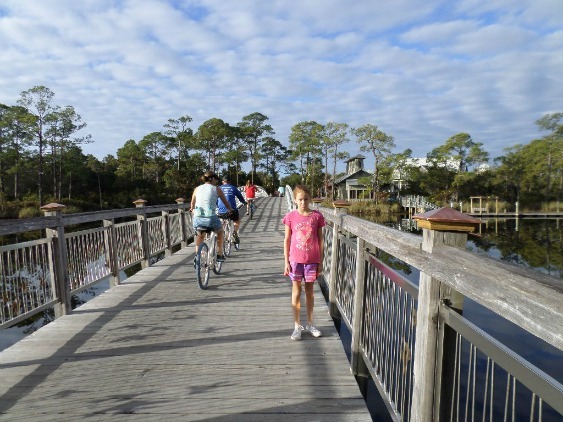 Watercolor, Florida is a favorite family beach vacation spot thanks to its beautiful white sandy beaches and family friendly biking trails. 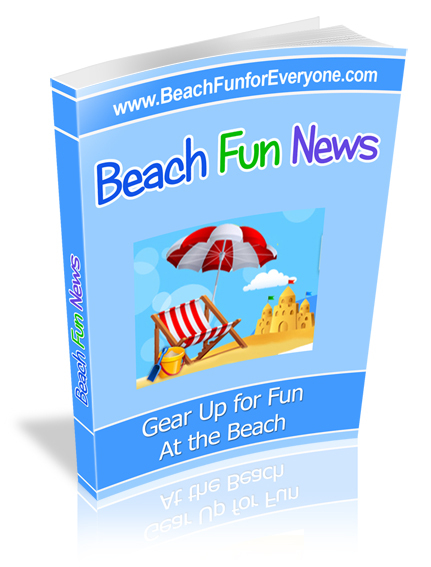 As you can see the beaches and ocean are the main attraction for this beach vacation spot. You can walk for miles, relax in the warm sun or play in the ocean. 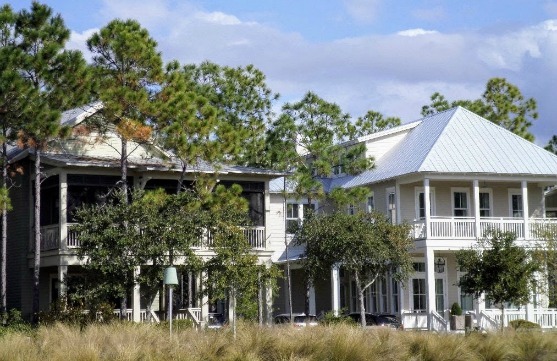 If you rent a house in Watercolor, Florida you have access to the beach via the Club House. 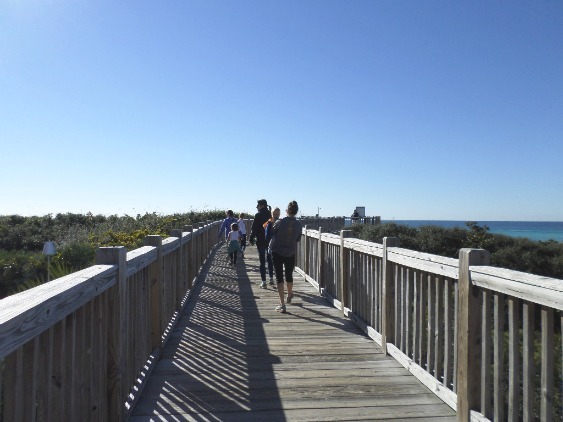 While there is plenty of public access to Fort Walton beaches, the benefit to this one is that you can also use their pool, parking, towels and restrooms. 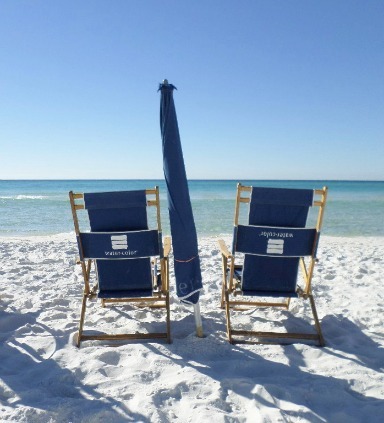 There is no need to pack your own beach umbrella and chairs, you can conveniently rent them by the day or week. When you are ready to hit the beach they are all set up for you with your name attached to your beach furniture. 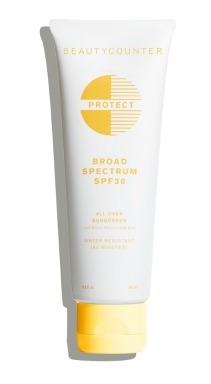 How do you get to the beach with all of your beach gear? Most houses are too far for walking so you can drive and park at the Club House, ride your bikes or rent a golf cart. Our beach house rental came with a golf cart which we used several times every day. If you want to rent a golf cart Watercolor allows only one company to rent from, The Electric Cart Company. 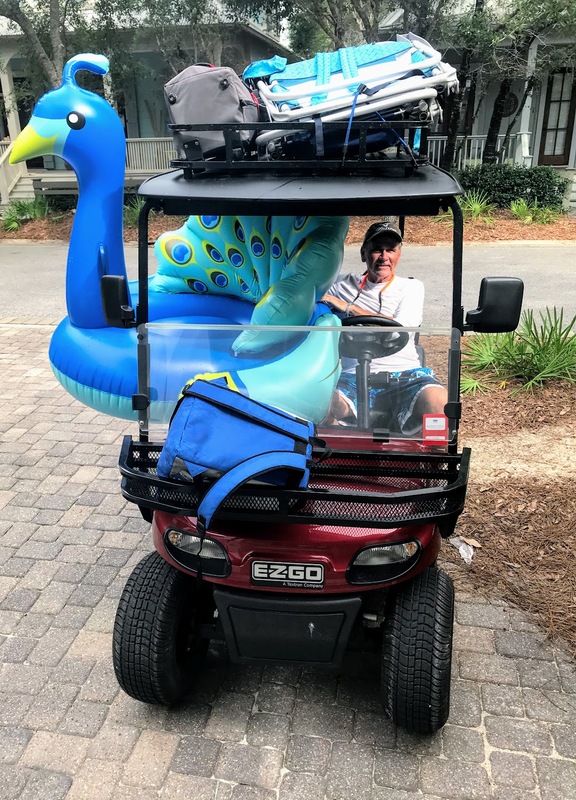 Golf carts are street legal carts and will be delivered and picked up right at your beach vacation home rental. 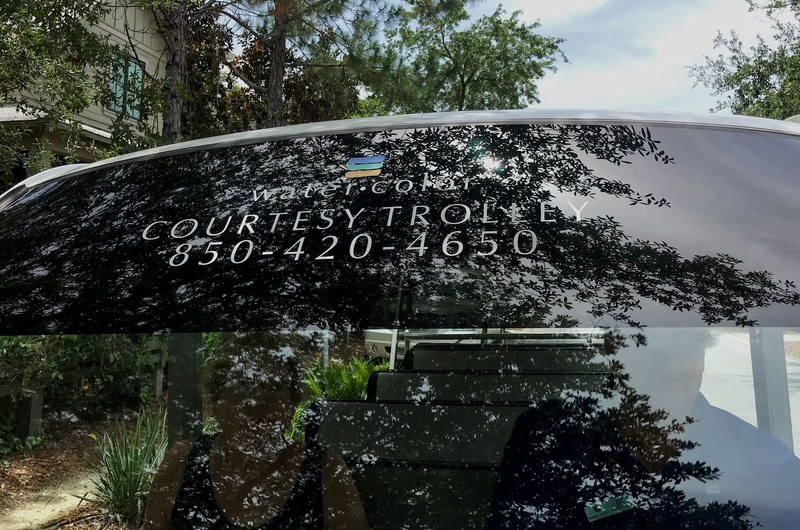 A courtesy trolley is available to guests Monday through Sunday from 8:00AM - 5:00 PM during spring and summer and will take guests anywhere in WaterColor. It's free but drivers accept tips. 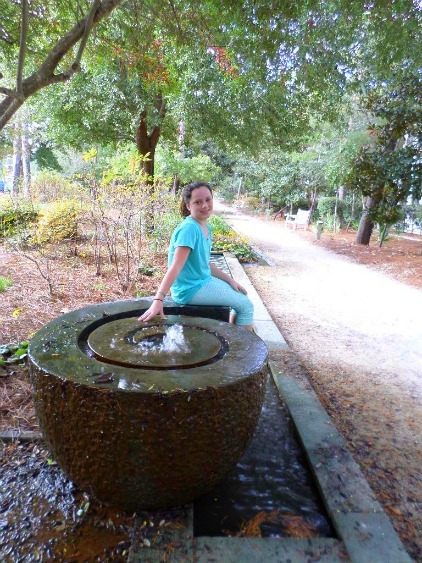 Contact Property Concierge at 850-420-4650 to arrange for a pick up. Our visit to Watercolor, Florida was over Thanksgiving so while there were a few people swimming in the ocean, the pool was a lot warmer. It's heated so kids can still have fun swimming when the ocean is too cold. Food is served pool side so when you get hungry, there's something for everyone. 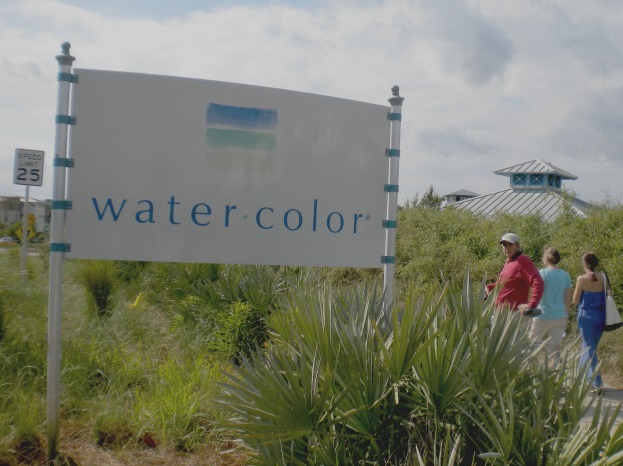 Watercolor Beach Club is private and is for residents of Watercolor and for those staying in Watercolor or at the resort. 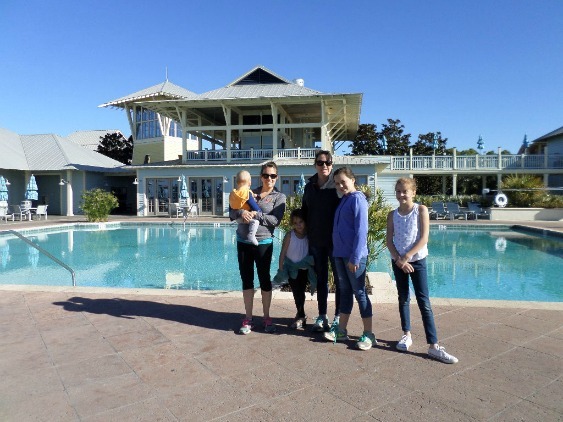 Luxury beach house rentals are available for those with small or large groups. 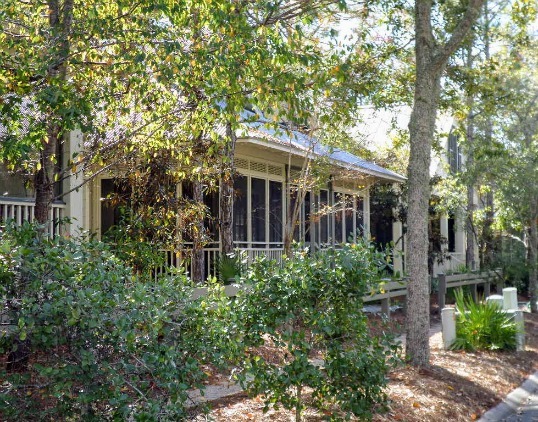 We love the cool shade provided by large established trees and relaxing or eating meals on the screened in porches. Updated homes, gourmet kitchens, and plenty of indoor and outdoor living space make these luxury beach house rentals a great place to gather with family or friends. 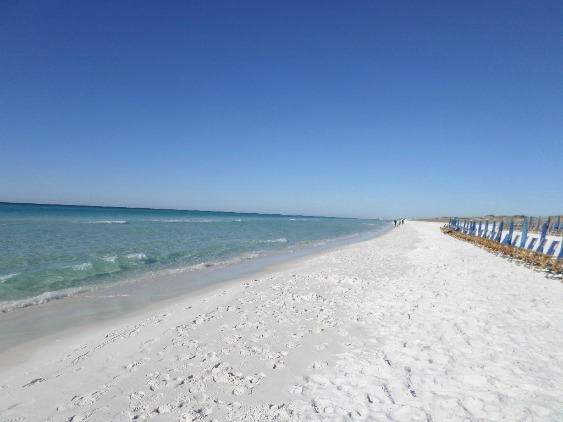 You can find luxury beach house rentals through VRBO, HomeAway.com, or Sunburst Beach Vacations. The bike trails through Watercolor take you through beautiful parks, quaint wooden bridges and pass some amazing houses. 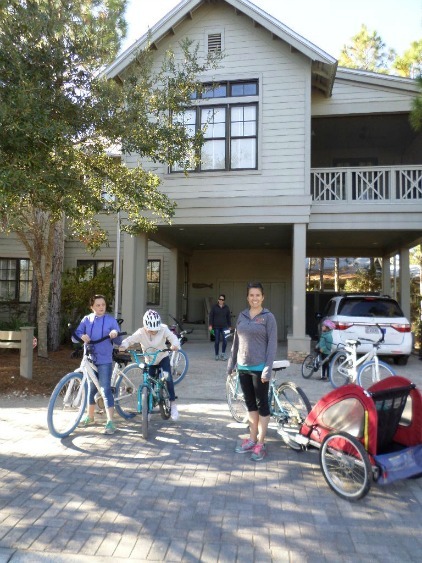 With maximum speed of 17 MPH throughout the WaterColor community most cars are moving slow and are aware of families on bikes. If you rent a home in Watercolor many times several bikes will come with it. The house we rented from 360Blue came with 4 adult bikes. Just a reminder that Florida law requires that children under the age of 14 must wear bike helmets. 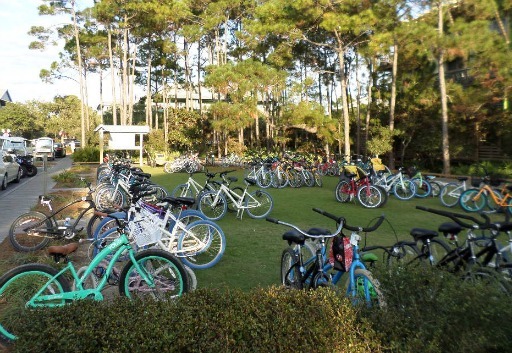 If you need more bikes, do what we do, call Buttefly Bike and Kayak located just down the road at Seagrove Beach. Their bike rental charges are almost half of those charged at the bike rental shop in Seaside. They also offer to drop off and pick up your bikes for free. Call them at 850-231-2826 and find out for yourself. Wooden bridges cross over the water and are used by bikers and walkers. 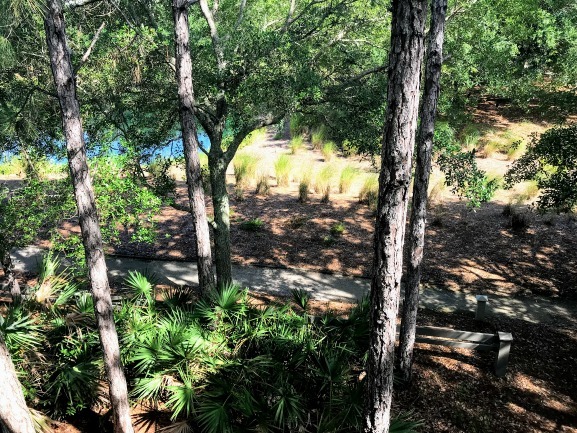 Tree lined and shaded hiking and biking trails abound in Watercolor. This path was right outside our beach house rental for instant access. There are 5 community pools located throughout Watercolor that are open daily approximately from 8:00 AM to dusk except Camp WaterColor pool which closes at 10:00 PM. 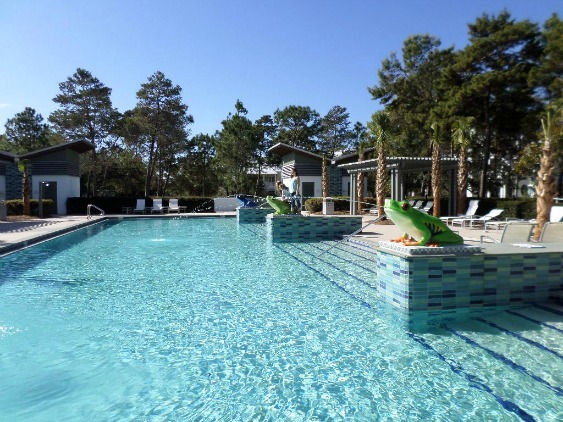 When you rent a house in WaterColor you have access to the pools with a guest key card. Children under the age of 13 are required to have an adult with them. Food and drink are allowed but are to be kept 4' from the pool edge. 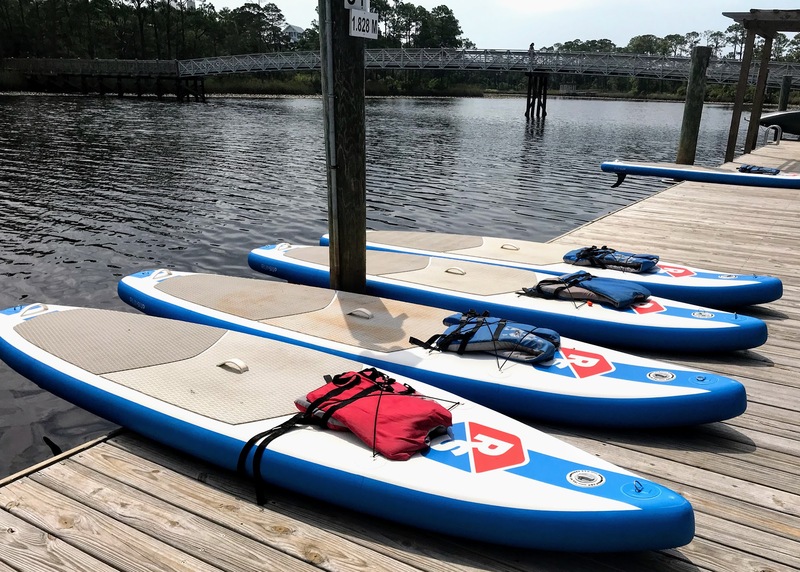 Rent paddle boards by the hour or take a private lesson and enjoy a fun activity. The best time to go is early in the morning when the water is the calmest and the wind is minimal. 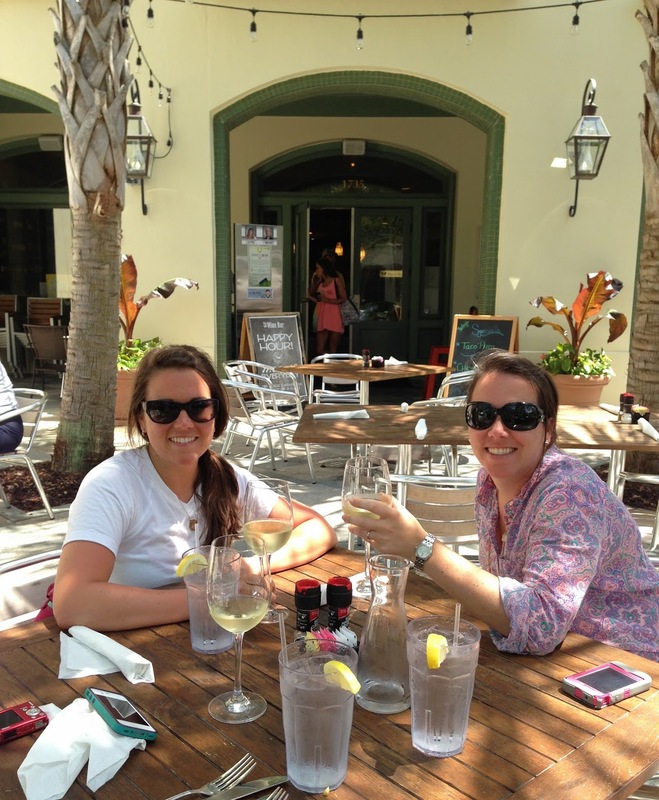 Our annual girls day out always takes us to The Wine Bar at Watercolor, right on 30A. You can not only enjoy a refreshing, cool glass of white wine, but a simple, but gourmet food menu finds us enjoying something new every time we come. The outdoor patio is spacious and thanks to several palm trees provides a comfortable shady spot to catch up with each other. Come between the hours of 11:00 AM-6:00PM for their happy hour special, a carafe of wine for the price of a glass. 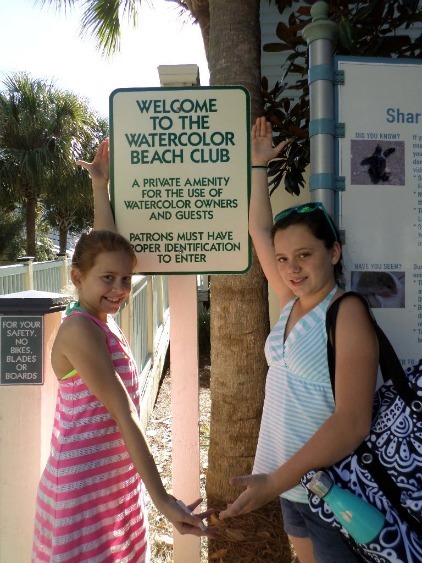 If you're looking for a great family beach vacation spot, Watercolor, Florida should be at the top of your list.